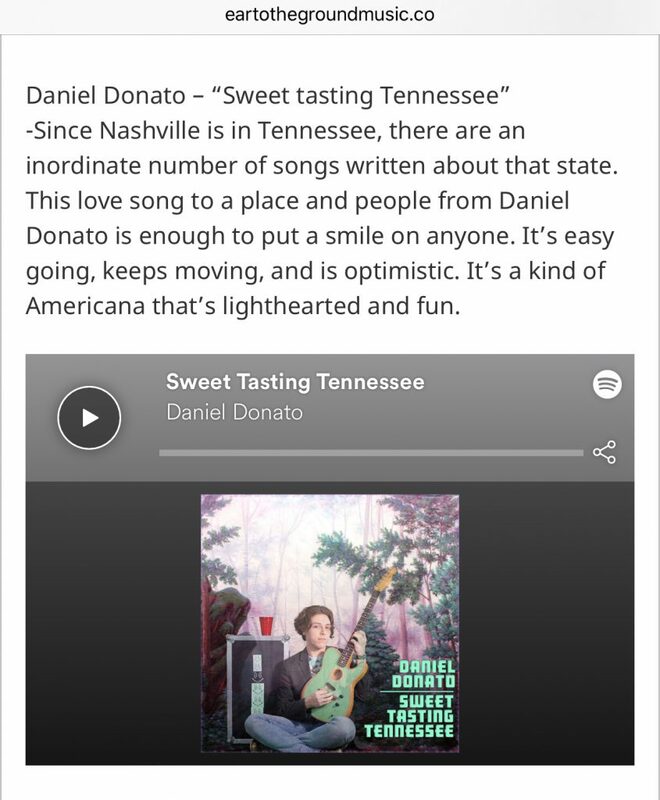 “Sweet Tasting Tennessee” & its RAVING Reviews! I’m sincerely grateful to see that this song is resonating with such a wide net of listeners in just two weeks! 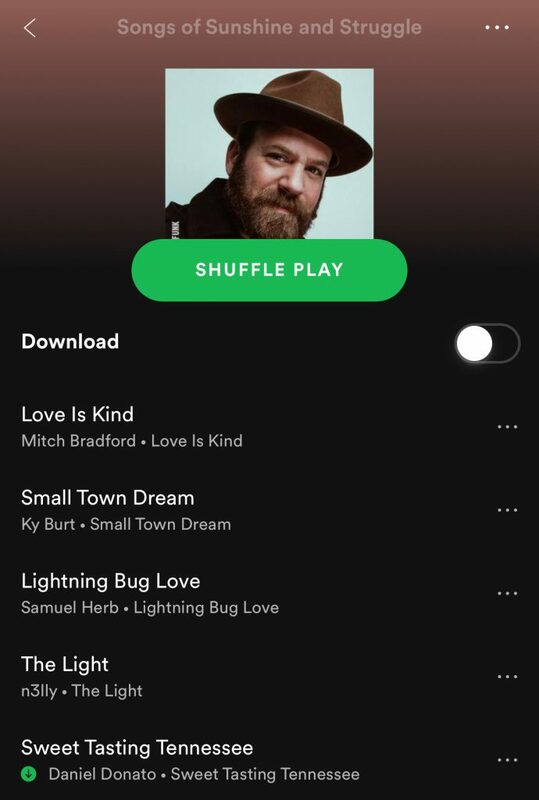 We’ve had over 300 shares on Instagram and 200+ playlist adds on Spotify. 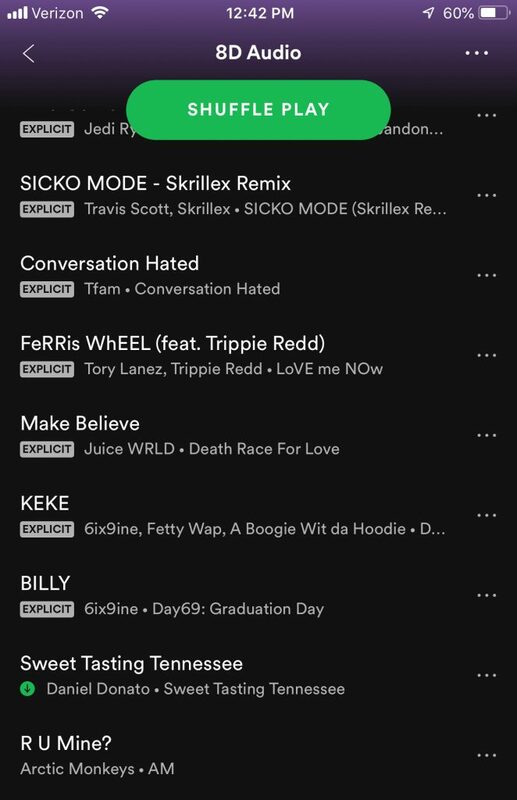 (both personal & curated) I wanted to share some of the reviews that the song has received so far! 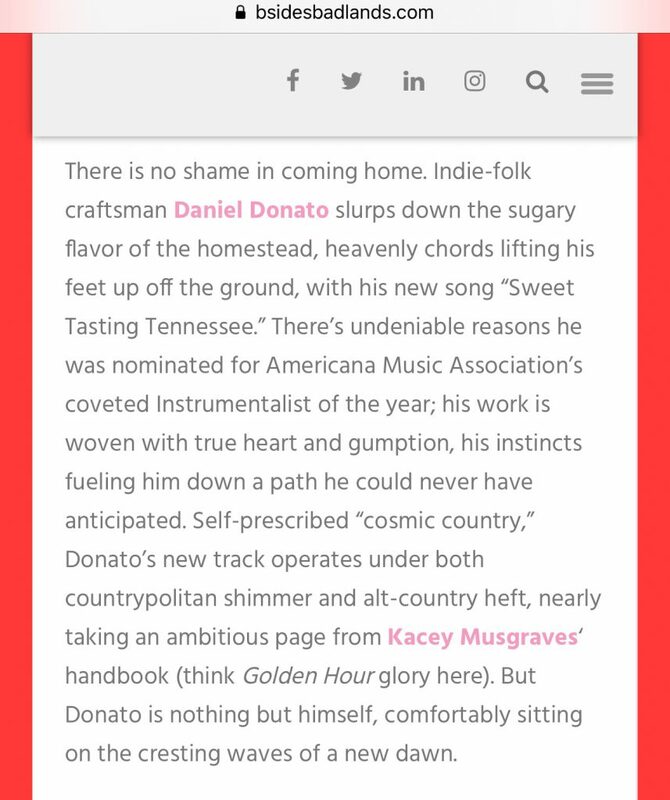 Previous post: “Sweet Tasting Tennessee,” music video premiere!